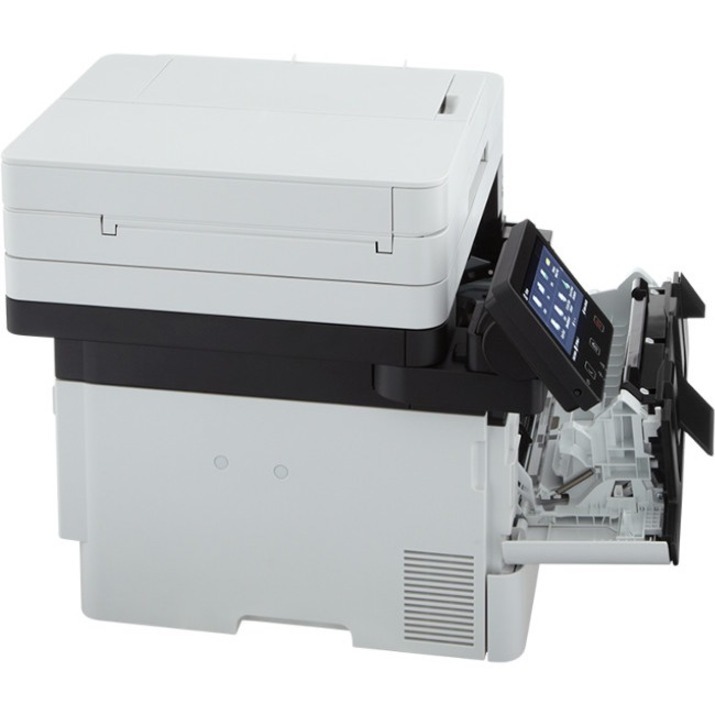 Add efficiency to your workplace with the imageCLASS MF424dw. Equipped with a range of wireless options, including mobile and Cloud-based services such as Apple® AirPrint® and the Canon PRINT Business App1, this all-in-one printer makes it easy to streamline your workflow from almost anywhere in your office. 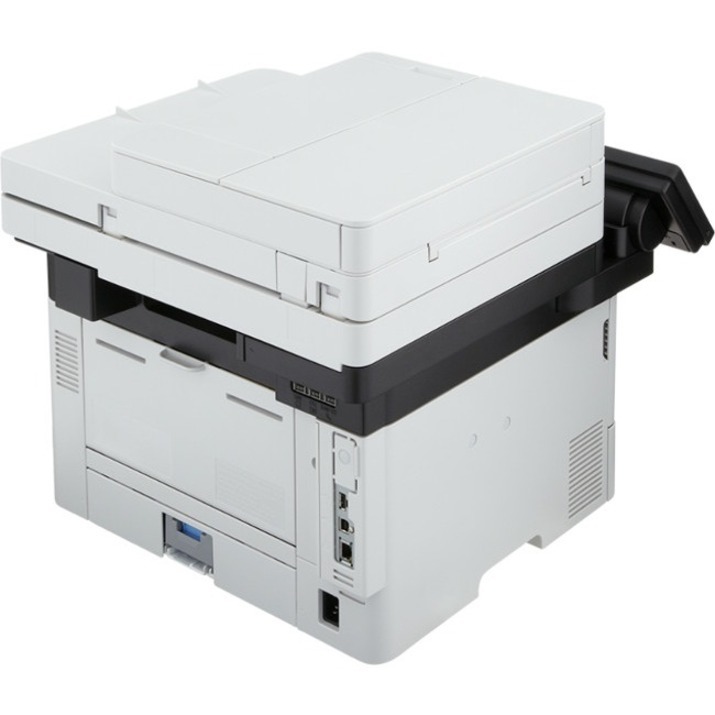 The imageCLASS MF424dw is designed for small and medium-sized businesses, offering the printing solutions to keep your office running smoothly. Print, copy, scan and fax all from one intuitively-designed machine - ensuring productivity and organization are at the forefront of your business goals. The brightly lit 5" color LCD touch screen offers a range of customized options that help streamline daily tasks. 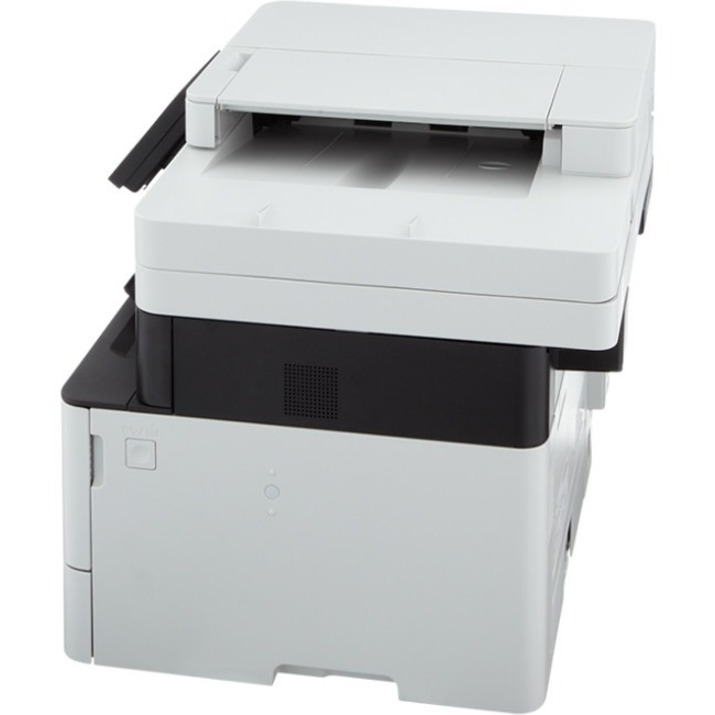 Keep office expenses to a minimum with the printer's all-in-one cartridge system, which combines the toner and drum into a single, hassle-free unit. 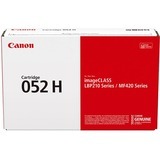 The imageCLASS MF424dw uses Canon Genuine Toner 052. The high capacity toner option gives you almost 3 times more toner than the standard version, helping you keep a smaller environmental footprint, print longer and limit interruptions. Designed to be eco-friendly, the imageCLASS MF424dw is ENERGY STAR® certified and rated EPEAT® Silver. Stay on task - and meet important deadlines - with the imageCLASS MF424dw. Featuring a 900-sheet maximum paper capacity, this high-performing printer delivers fast, efficient results. Whether you're printing a business memo or preparing a time-sensitive status report, make the most of your time with print speeds of up to 40 pages per minute (ppm)3. 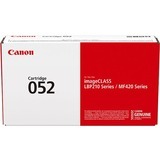 Plus, sort through a variety of paper settings ranging from 4.1" x 5.8" (minimum) to 8.5" x 14" (maximum). The imageCLASS MF424dw is adaptable and intuitive, adjusting quickly to your office's unique and ever-changing needs. With Application Library, simply customize the 5" LCD touch screen with the settings that make the most sense for your everyday tasks. Choose from up to 7 key functions that help maintain a smooth and seamless workflow, including custom print templates, consumable status alerts and more. Sync up your team's iOS and Android devices with the imageCLASS MF424dw for wireless printing from almost anywhere in your office. 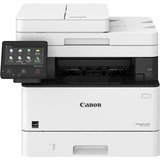 Designed for fast-paced business professionals, easily connect to a variety of mobile and Cloud-based platforms, ranging from Apple® AirPrint® and the Canon PRINT Business App1, to Mopria™ Print Service and Google Cloud Print™4 - enabling quick access from the palm of your hand. And, thanks to Wi-Fi® Direct Connection, you can even connect your devices to a dedicated hotspot without having an external router on hand. Running from one meeting to the next? Maximize time - and curb clutter - with the imageCLASS MF424dw's single-pass document feeder. Save and send business files quickly with rapid, two-sided scanning, featuring rates of up to 70 images per minute (ipm) in black and white and 26 ipm in color. The best part? Locate exactly what your team needs in a flash by scanning and converting files into searchable documents. Keep the momentum flowing and enjoy ultimate peace of mind. The imageCLASS MF424dw comes with a 3-year limited warranty and our award-winning 100% US-based customer service network, backing your printer - and business - with the quality and protection it deserves.